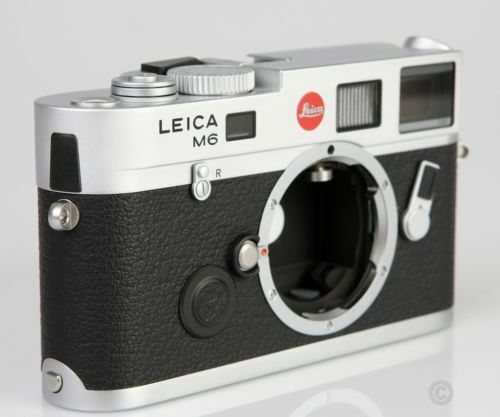 Shenikon Camera in Hong Kong are selling a bunch of “Brand New, Unused in Box” Leica’s on Ebay. 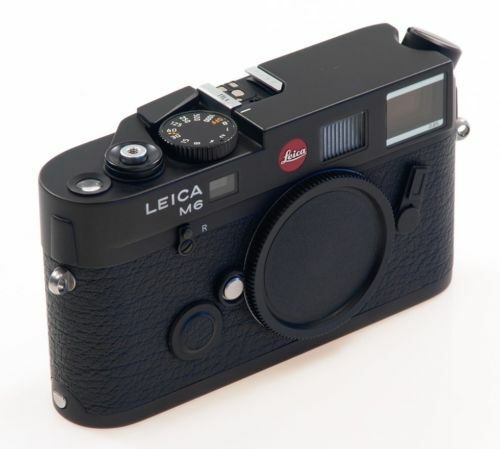 They’re offering the M6 TTL and M7’s in both black and chrome. M6’s are $2199 and M7’s $2899, shipping from Hong Kong $50. From the looks of it, the seller is legit, with a long history on Ebay. Thanks for your enquiry. Our stock are brand new, unused and unopened in original box. It comes with original presentation box and shoulder strap. Thanks! This entry was posted in Leica M6, Leica M7 on February 17, 2018 by Leicaphila. But even nicer is my M4, which doesn’t appear to have been used, apart from the few rolls that I have put through it, but that is 50 years old. This would be So Damn Tempting if an M6 “Classic” in OK shape wasn’t frequently found for $1200ish. I’m sure there are those who will get their money’s worth in the satisfaction that they are the only users ever of an M6… but it’s a light proof box that holds a lens. Buy it used for a modest sum.